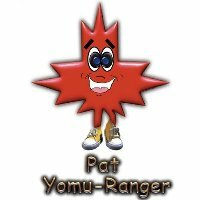 Pat, the leader of the Maple Ranger. He's here to make sure our young readers and reading like champions. 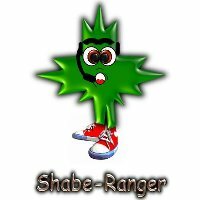 With Shabe-Ranger around, our students do their very best to speak English confidently! 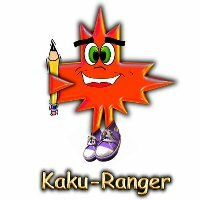 With pencil in hand, Kaku-Ranger watches closely as our students expertly put pencil to paper, ready to help should students forget how to spell something. 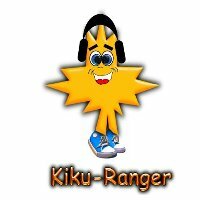 Listening carefully to our students pronunciation Kiku-Ranger is standing by to swoop in and make sure everybody is speaking like a Westerner! The scholar of the group, Bumpo-Ranger effortlessly weaves sentences together to form meaning and understanding. Under his guise, students develop mastery of the written word.